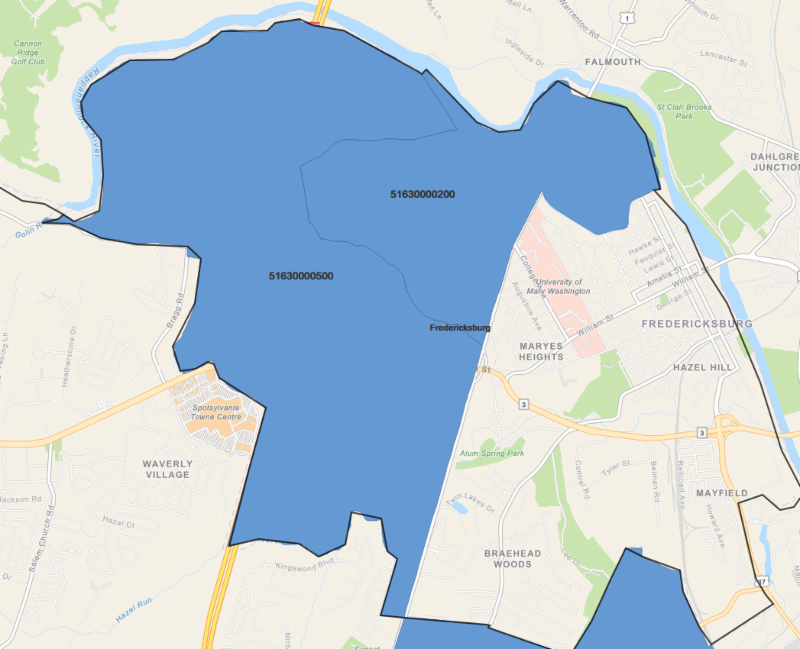 A large portion of the City of Fredericksburg will likely be part of a new federal program that encourages private investment in designated communities. 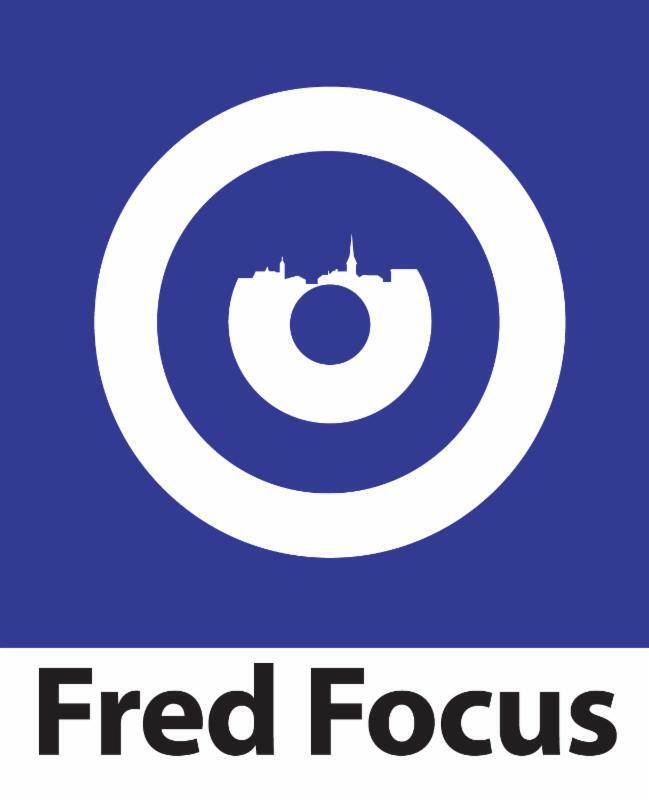 Fredericksburg's Planning Commission last night unanimously (5-0) recommended that City Council approve the rezoning of the Hylton tract to Planned Development-Medical Center. The matter, which is part of the City's efforts to land a large Department of Veterans Affairs clinic, will be before City Council on May 8. 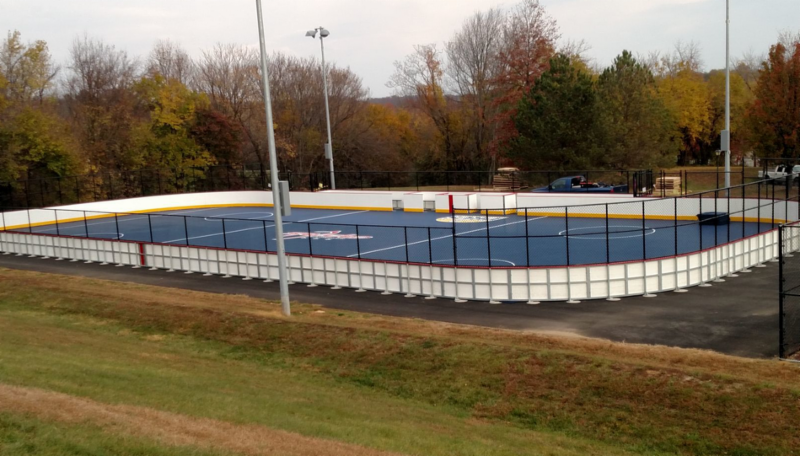 City Council on Tuesday approved a Memorandum of Understanding with the Washington Capitals to bring an inline roller-hockey rink to Dixon Park. 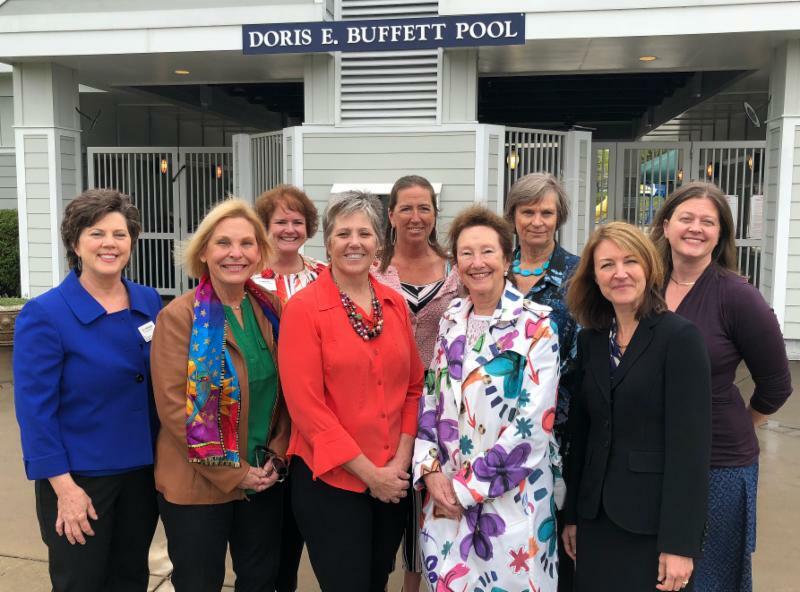 A new $1 million fund has been established by Doris Buffett's Sunshine Lady Foundation that will continue to allow city residents to enjoy free access to the pool at Dixon Park (which is named in Buffett's honor). 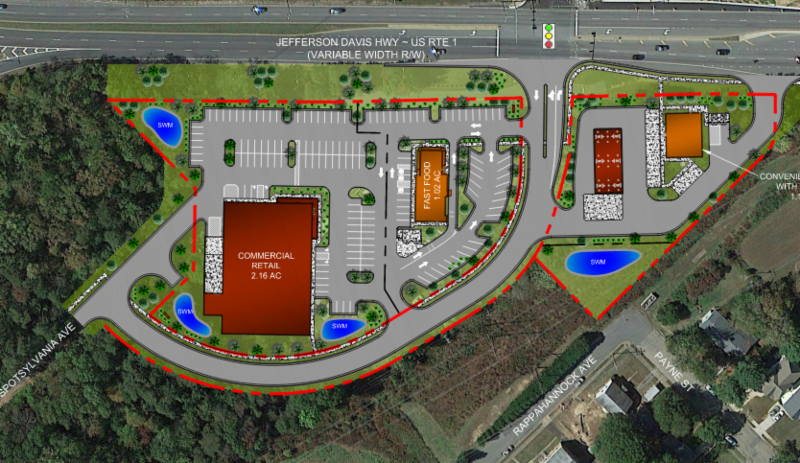 The Silver Companies are working on a development off U.S. 1 that includes preliminary plans for a convenience store with gasoline pumps, a fast-food restaurant and a commercial retail building for which a small grocery store has expressed interest. City Council on Tuesday deferred action on initiating a Comprehensive Plan amendment required for the project. 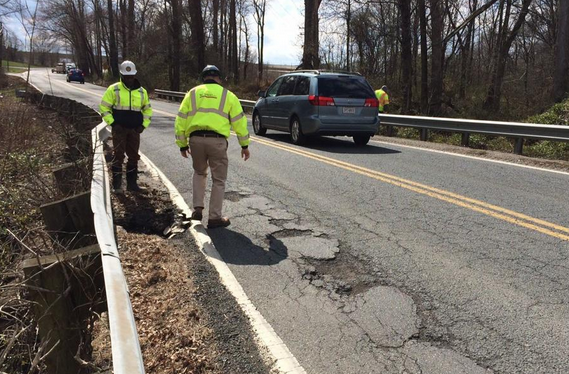 Congratulations to Foode for making Food Network's recently published list of top kid-friendly restaurants in the U.S.
A section of Landsdowne Road in Fredericksburg that closed to traffic for sinkhole repairs April 9 opened this week ahead of schedule. 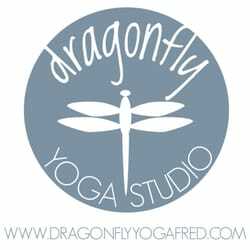 Kit McFarland, who opened Dragonfly Yoga Studio at 810 Caroline St. in 2013, has sold the business to Anne and Jesse Kemp. This week's edition of "Freehling Finds" celebrates the series' 50th episode and introduces viewers to the people working on it behind the scenes. 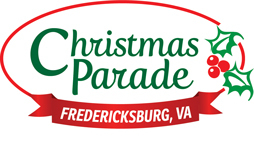 The Fredericksburg Parks, Recreation & Events Department is issuing a call for Christmas Parade Sponsorship proposals through May 21. 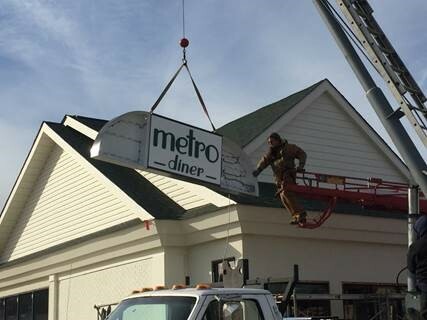 FLS Weekender section reviews new eatery off State Route 3 in Fredericksburg. 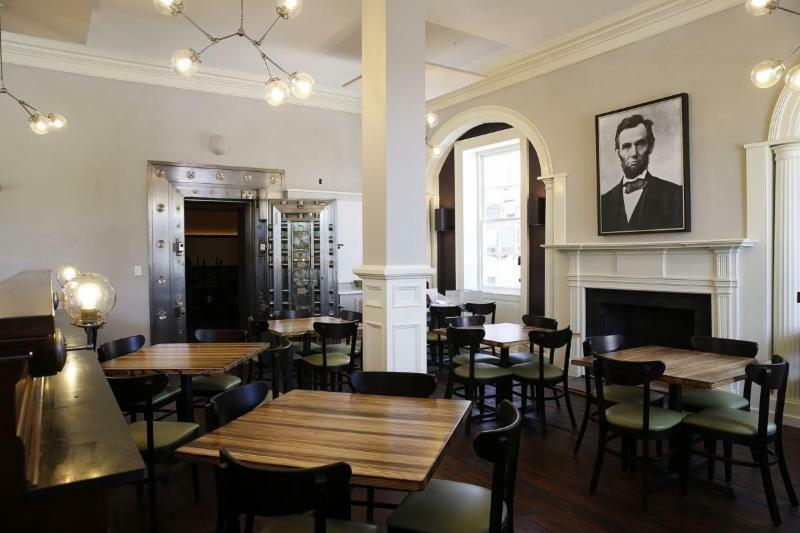 A group of 14 travel agents from across the United Kingdom and Ireland will visit Fredericksburg on Saturday. The Fredericksburg Regional Tourism Partnership facilitated the tour with Brand USA, Capital Region USA and the Virginia Tourism Corporation. 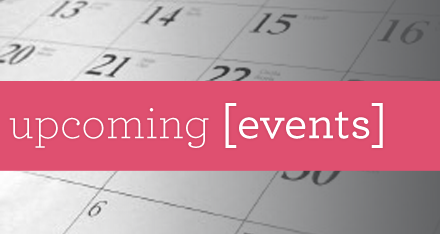 Representatives from the organizations will also participate in Saturday's tour. 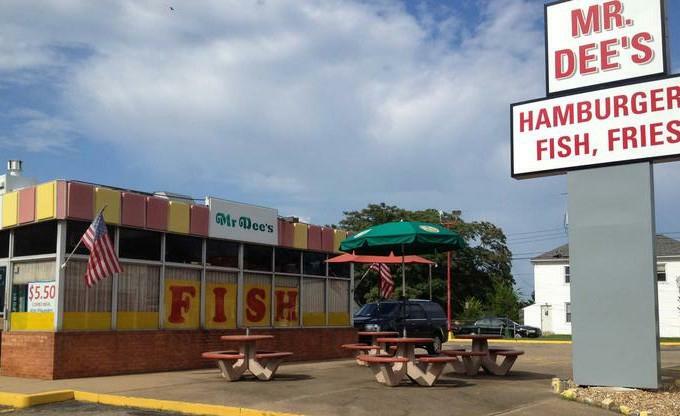 Former restaurant property (Mr. Dee's) on very busy Lafayette Boulevard corridor for sale. Fully operational building with very large (0.4 acres) downtown lot and 29 parking spaces. Walkingdistance to train station, neighborhoods and historic downtown. By appointment only.